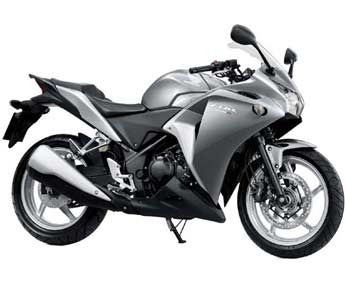 Our product range includes a wide range of honda cbr 250 r, honda cbr 150 r and honda motorcycles. 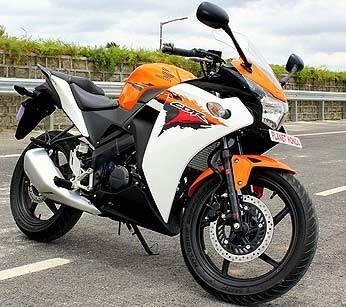 Honda CBR 250 R is an affordable, smart, capable and light weight bike. A powerbrand that’s immensely user-friendly, excellent fuel efficiency, unmatched reliability, Honda CBR 250 R is an all-around a great bike. Honda CBR 150 R can offer you the ride of your life. It gives an experience matchless to any other bike around. Honda CBR 150 R comes from the lineage of the iconic CBR and the racing DNA of Honda, the reigning MotoGP champions. Honda Motorcycles are dedicated to supplying highest quality product at a reasonable price for worldwide customer satisfaction. As an authorized distributor of Honda motorcycles, we take pride in offering wide assortment of bikes. Our range comprises of Honda CBR 250 R, Honda CBR 150 R, Honda CB Trigger, Honda CB Unicorn, Honda Dream YUGA.